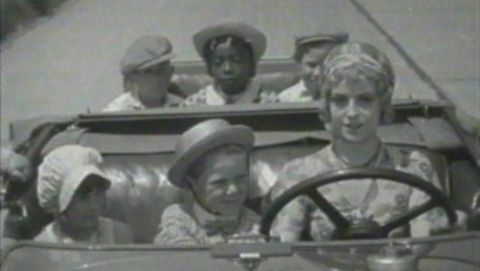 Upon learning that Darla Hood's father (Jack Pepper) owns a circus, Our Gang members Spanky McFarland and Carl "Alfalfa" Switzer try their best to impress Darla, hoping to land circus jobs. Never letting the facts get in the way of a good story, Alfalfa claims that he is an expert bear tamer, who uses his "magnetic personality" to hypnotize wild bears into submission. Overhearing this, Darla's dad decides to teach Alfie and Spanky a lesson, and to that end he disguises himself as a bear. 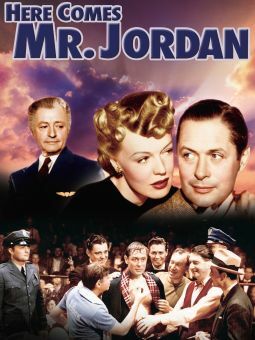 Best line: "Alfalfa never turns back!" 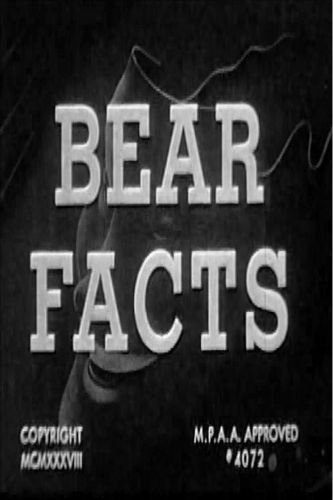 The one-reel "Our Gang" comedy Bear Facts was originally released on March 5, 1938.